When it comes to your fertility there are some exercises and activities which are proven to work, whilst others can harm and hinder your chances of conception. So which is which and what should you be doing to support your overall fertility journey? It’s recommended that women who are trying to conceive should take up moderate exercise for 30 minutes a day for three times a week, with two of these sessions based around strengthening your muscles (either through yoga or another low intensity activity such as Tai Chi). My own fertility Yoga sessions are used to enhance your fertility chances and designed to improve reproductive heath and breathing in order to reduce your stress levels. What about exercising during IUI or IVF fertility treatment? If you’re currently having fertility treatment then exercise can be particularly effective in managing and reducing your stress levels at what can be a very anxious time. However, you do need to be careful and it’s always best to consult your fertility doctor for advice on which exercises you should be doing, if any at all. 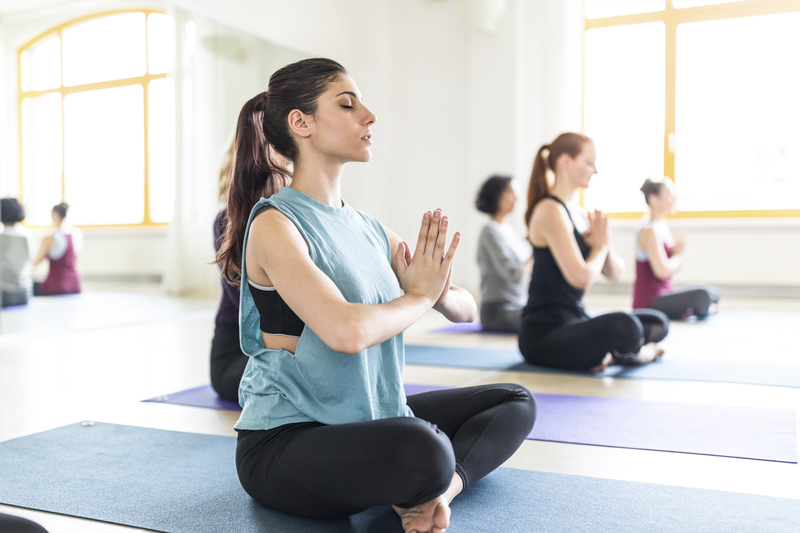 This will depend on the stage of the fertility treatment you’re currently at, but if you feel the need to de-stress then try gentle yoga or go for a walk to enhance your body and mind’s wellbeing. Don’t despair if you currently have a strenuous exercise regime or have so in the past as the good news is that a study carried out by the Norwegian University of Science and Technology, led by Dr Gudmundsdottir and his team, found during their recent study that many women who trained the hardest at some point in time, still went on to have children by lowering their physical activity to a moderate level. Infertility due to high intensity exercise may be reversed by a reduction in physical activity and increasing body fat to rebalance hormones disrupted by extreme exercises. If you would like to keep active but are looking for less strenuous forms of activity, come along to one of my fertility yoga classes. You can find out more here.